1. Question the status quo and to start living a purpose driven life. 2. 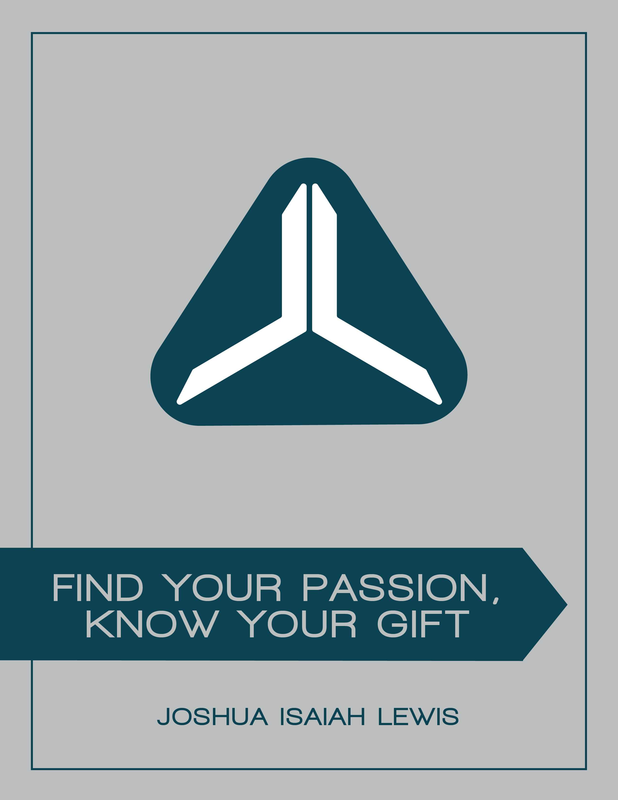 Take control of your happiness and success by discovering your passion and uncovering your gift.